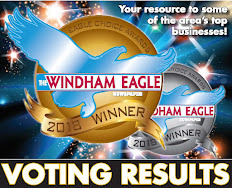 Windham High School principal Christopher Howell has been working with his staff for the last three years to get ready to implement the proficiency-based grading and diploma requirements that were supposed to go into effect last year and will be implemented at WHS this fall. All eight content areas have been thoroughly evaluated as to how this grading system will work with the curriculum. 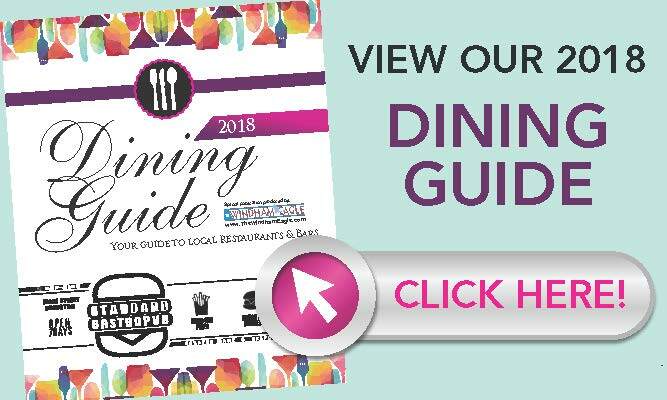 The content area are math, English/language arts, social studies, science, health and physical education, career prep, foreign language and visual and performing arts. According to Howell, every lesson was looked at to see how it would help students to meet the standards they need to pass a class and ultimately graduate from WHS. The school has been working with Great Schools Partnership and Angela Hardy was brought on as a coach from Great Schools to help with the implementation and connect the staff with resources they need. “She tells us we’re wrong if we’re heading in a direction we don’t want to go in,” said Howell. The cost of implementing the new system is $30,000 of a $40 million budget, he said. That money is used to pay for Hardy and her 20 days on site contract as well as teachers who work over the summer to continue development of the standards. One issue they have looked at is how to do this in the high school system so it meshes with what is happening at the middle schools and primary schools in the RSU. “The demands on high school is different from college or middle school,” said Howell. Colleges, employers and technical schools may or may not be familiar with what proficiency education is all about, he added. To that fact, WHS will continue to use number grades in addition to the proficiency-based system. “High school is the end of the line. We are certifying that (the student) met the standards,” said Howell. Although a student may meet all the standards that are set before him and he is able to graduate, that minimum requirement is not enough to market him, said Howell. Students will need to go above and beyond the required performance indicators to be ready for college or technical school. Higher education schools want to know what are the courses you took. So there will be two transcripts. One that is course based and one that shows the number grades. What exactly the course based transcript will look like is yet to be determined, Howell said, but he did say that attendance will be on the new report cards as well as student’s work habits. WHS is aware that the average student gets five minutes on the table at a college, so they want to work with that. The biggest impact will be on teachers, Howell said. Teachers will keep track of the grades and standards electronically through specialized programs created just for this. “There is transparency of the curriculum. Here’s what’s truly important. It has forced us to look at what we do and what we teach,” Howell said. Many high schools in the state have yet to start any type of evaluation of their curriculums to align with the new state mandated system, said Howell. WHS has been asked to be a model for other schools. “We are being recognized as being leaders in this work,” Howell said. By mandate, schools must implement proficiency-based education in some form by 2020. The content areas are identified as to what the standards are and the performance indicators are written. The students will have more opportunities to make up work and get ahead in classes with the new grading. It’s multi-aged schooling, which WHS is already doing, said Howell. Students will be allowed to double up in English classes or take online or adult education courses to demonstrate the mastery of certain standards. “They have to earn it,” said Howell of the proficiency-based diploma. To parents the way things are reported won’t look much different, he said. It’s how the information is collected and developed that will change. Although parents might be given more reporting on how their students is doing in relation to the standards. WHS will continue to use Infinite Campus. Horace “Bud” Fogg thought he was just having breakfast with family at his favorite spot, Thayer’s Store, in Windham. When he arrived, a small crowd was gathered to watch him receive a handcrafted cane inlaid with replicas of the service medals he earned while serving in the military during World War II. The cane was presented by Detective Ray Williams, and purchased by the Windham Police Association. Williams, who was the driving force behind the effort, said he has known Fogg and his family for years, and often ran into him having breakfast at Thayer’s. Last year, Fogg told Williams that he’d lost his new cane. “It became kind of a joke,” said Williams. “Whenever I was in here having coffee or breakfast he’d ask ‘did you find my cane yet?’” So Williams approached the Windham Police Association about replacing the cane. At the same time, he said, he thought it would be nice to memorialize Fogg’s military service. He found artist Shawn Hussey’s online business www.veteranshikingsticksandcanes.com, and ordered the wooden cane. “He has quite a distinguished service,” said Williams, including three bronze stars, a purple heart, and campaign medals for D Day. Fogg left the military as a staff sergeant. “It means a lot to me, because my father served in Korea, my son served in Afghanistan, I have a niece and nephew that are in the Marine Corps and the Navy – it’s part of my family, to recognize veterans. I just thought it was the least we could do for all the sacrifices he made,” said Williams. Fogg’s daughter, Mary, was present for the event. She said her father is a man of few words, but he takes everything to heart. “He loves everybody here. That’s how he moves through the world. He loves everybody, and everybody loves him,” she said. 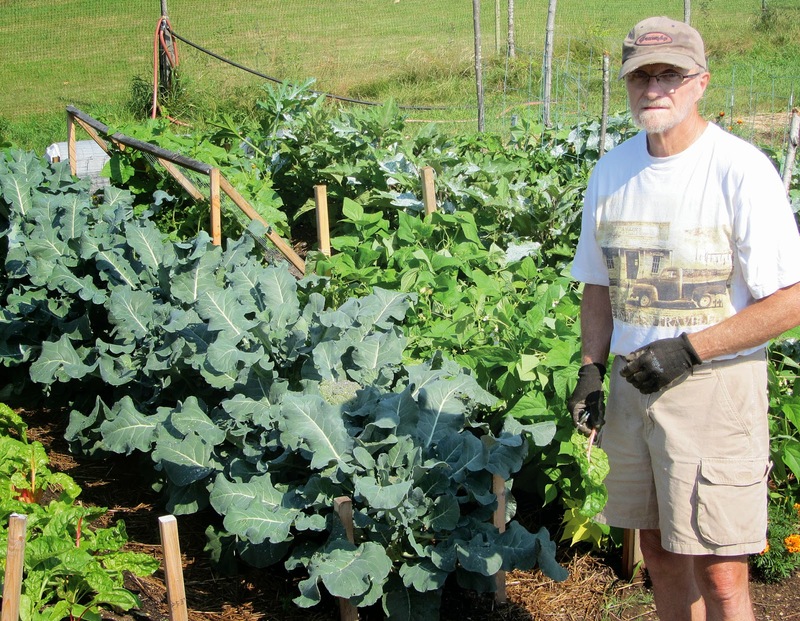 Dave Nadeau is well into his third crop of vegetables from his plot at the Windham Community Garden located on Route 202 near the public safety building. 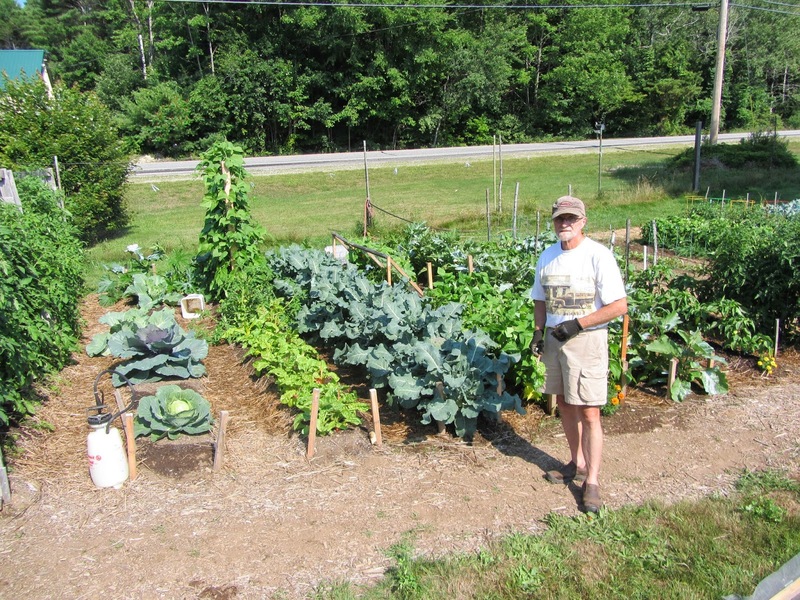 For three years, he has been planting tomatoes, beans, cabbage and more in his double lot garden. 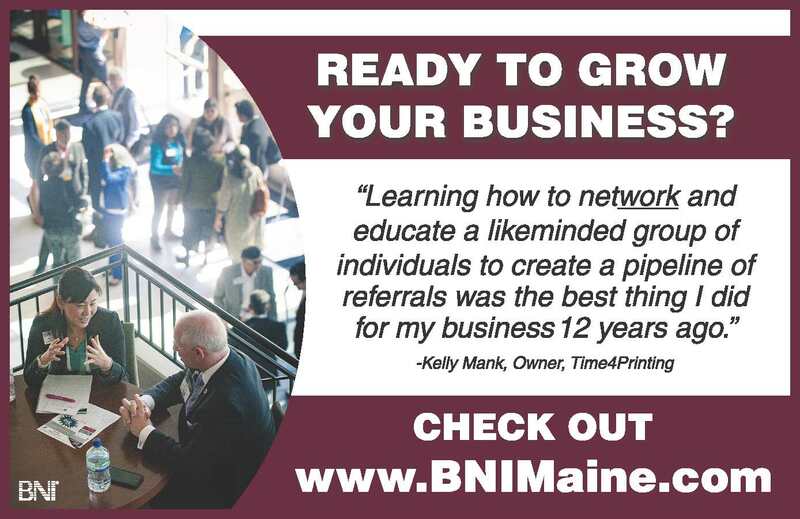 Nadeau is on the Windham Town Council and spent 10 years on the planning board. He’s been gardening for 10 years. The community garden started four years ago, and although no one thought it would take off the way it did, the garden was expanded this year due to its popularity. 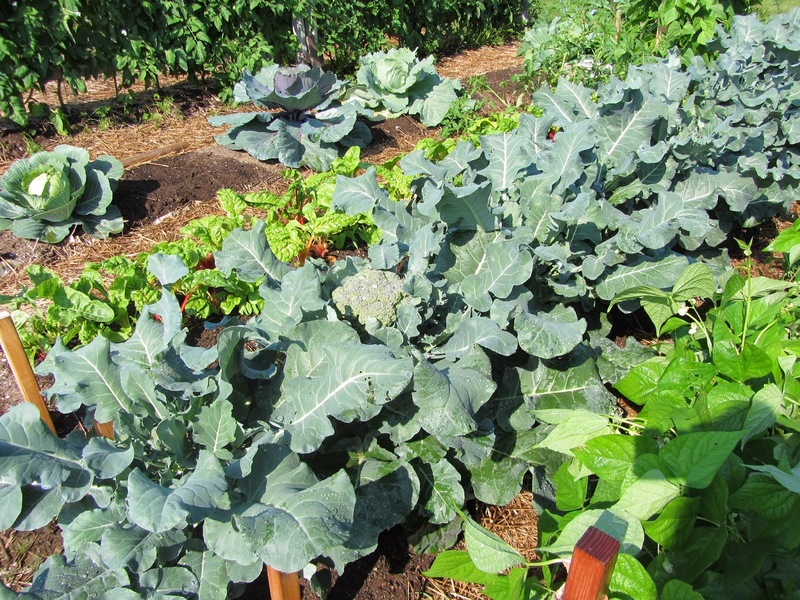 Each year there is a waiting list for garden plots and the garden doles them out as they become available, Nadeau said. The organic garden is a great place for like-minded gardeners to grow their vegetables in an enclosed area where they don’t have to worry about deer or trees blocking the sun, said Nadeau, who had a garden at his home, but once the pine trees grew too much, he needed another option. Nadeau likes color in his garden. “I like the color when it comes,” he said. He grows all of his plants from seed, so he knows exactly what he’ll grow. This year he’s growing white cucumbers, tomatoes in white, black and striped and different colored peppers. He does sell his plants at the beginning of the season and his reputation has grown. This year a man from “up state” bought all of the plants for his own garden that Nadeau had grown. Being an organic garden provides challenges for Nadeau, who is an electronic engineer by trade. Solving problems is his forte, he said. 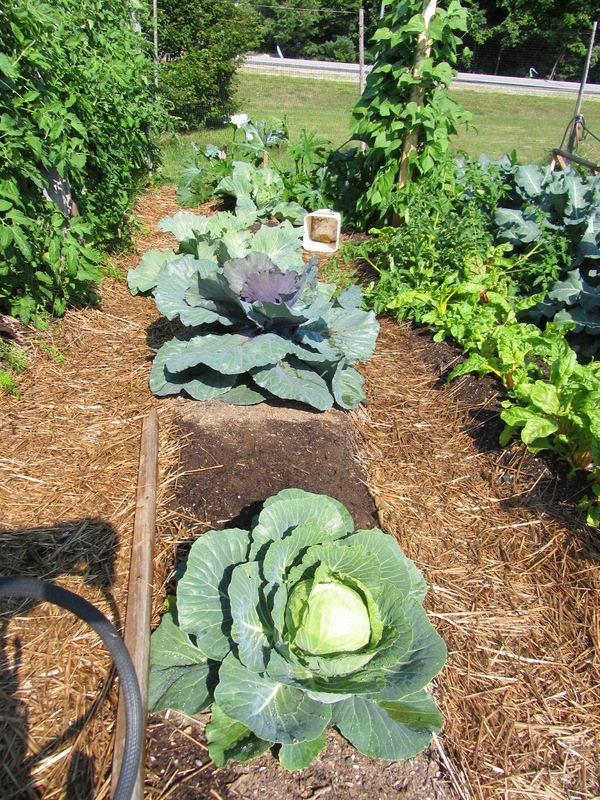 He uses the compost provided by the garden and he uses neem oil as a spray and surround to keep the bugs down. To help his squash crop, he wraps the bottom of the plant with aluminum foil so the bugs can’t bore into the root. For cut worms, Nadeau buys Styrofoam pipe insulation and cuts it into five inch strips and plants the tomatoes with the Styrofoam wrapped around the stem. “The Internet is a wonderful tool for finding all these little tips,” he said. Nadeau also has some tricks to help his produce grow. He has homemade miniature hoop houses for some of his plants and for his beans he made a large box with a cover to insulate them and keep the bugs out. On Tuesday, he removed the box to get ready for beans. He’s been harvesting cabbage, Swiss chard and broccoli. When he plants he uses trellises and other tricks to make harvesting easier on his back. “This year has been awesome,” he said of the growing season. He spends almost two hours of his mornings at the garden harvesting, weeding and killing bugs, he said. He also visits with the other gardeners. His favorite thing to grow is tomatoes. “I like tomatoes. The different variety of tomatoes,” he said. He’ll use the white tomatoes to make a white tomato sauce with other ingredients from his garden, he said. This year Nadeau is looking for a good sour pickle recipe. He freezes and pickles a lot of the extra produce. “You don’t need a whole lot of space for a whole lot of food,” said Marge Govoni, Nadeau’s wife, who spends her mornings helping in the garden watering and weeding. Govoni was one of the initial members who petitioned the town for the garden. For new gardeners, Nadeau recommends beginning with growing beans, Swiss chard and tomatoes. 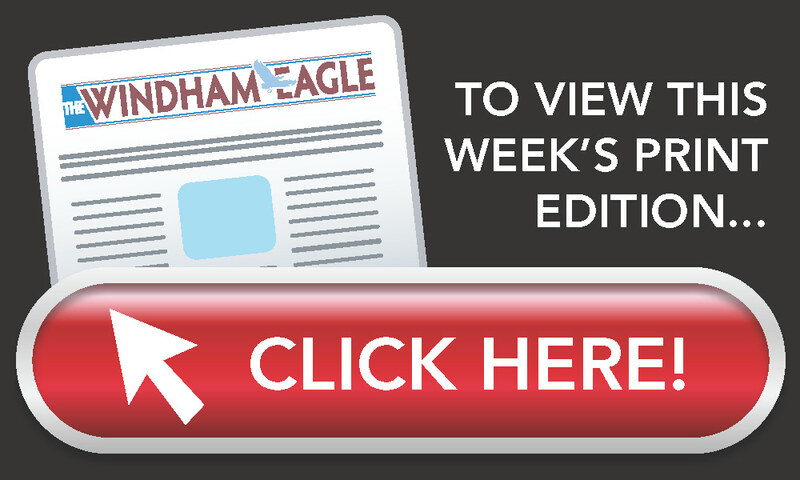 Looking to start gardening at the Windham Community Garden? Find them on Facebook or on the website www.windhamcommunitygarden.org. 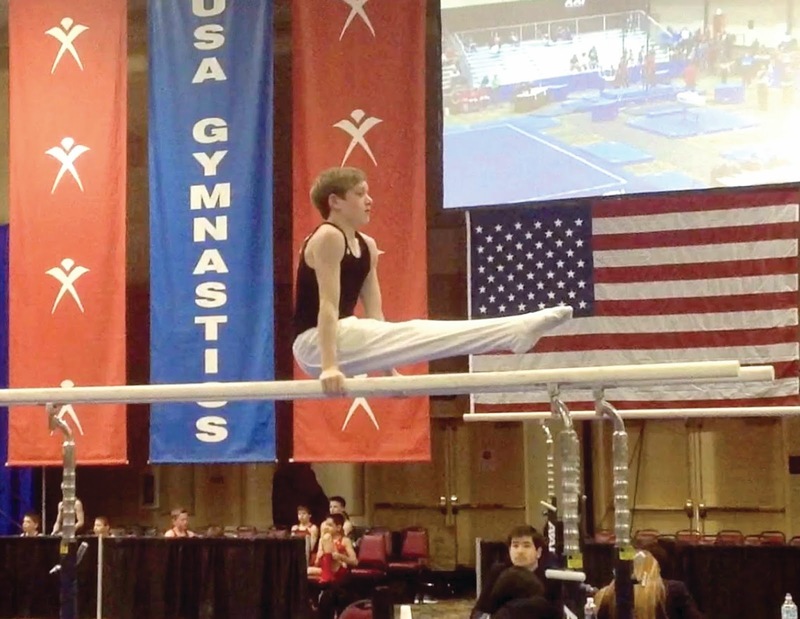 Sam Roach is only 13 years old, but already he holds a National Championship title in the all-around gymnastics category, which he earned in May during the meet held in California. Sam will be in the eighth grade at Greater Portland Christian School is South Portland. Sam and his mom, Renee, and father Gary and his two brothers Ben and Josiah, live in Windham. Sam has been involved in gymnastics since he was 3 years old. 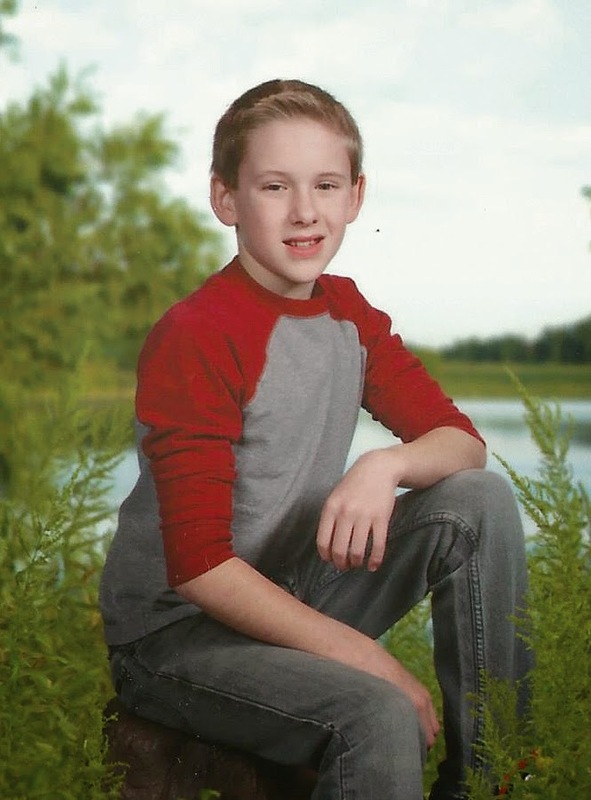 “He was active from the time he was born,” said Renee. “At 2 years old he was doing somersaults on the floor and climbing on things.” She decided to take him to an open gym in Westbrook to climb on things that would be safe. When he was five, Sam was asked to join the boys’ team, but Renee said “no”. The following year, she said “yes” and Sam never looked back. He competes in all six mens events: Floor event, pommel horse, still rings, vault, parallel bars and the high bar. “I do all the events. I like the rings the most. 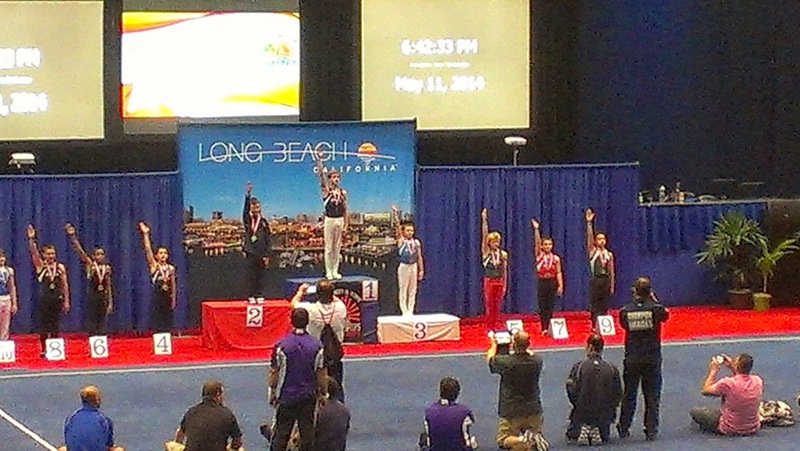 I came in second in rings at Nationals and second in vault,” Sam said. Scoring in gymnastics takes some practice to understand, but the family has it down and knows what moves earn an athlete extra points and what moves deduct points. An A-skill is the easiest, like a backflip with no hands. A G-skill is the hardest, like a round off, back handspring, an Arabian, half turn, two flips laid out with a full twist. Sam was competing at a level eight for this past season. Next year he will move up and compete with 13- and 14-year-olds at level nine. Although he has to compete in his age division, he trains five times a week three and a half hours a day with juniors and seniors in high school at Kennebunk’s gymNation. Twice a week he travels to Massachusetts with his team to use equipment that his gym doesn’t have. His coach, Steve Randall, is friends with the Massachusetts coach, Sam said, giving the team the ability to workout with them. To qualify for the national meet, Sam had to do well at the state level, since he was the only one competing in his level he moved on to regionals. At the regional meet in Braintree, Massachusetts, he completed against 60 to 70 guys from New England, placing second in the all-around. Sam’s routines are generally 45 seconds to 1 minute long and he designs them himself. He knows the element groups and what skills are in them and what he is good at. When he learns a new skill, he tries to put it into his routine. After the first day of national competition, Sam was in fourth place, one point behind the leader. “We talk tenths of points and hundredths of points in these competitions,” said Renee. After the fifth rotation, he was still in fourth place. “I hit all my routines. It was the best I’ve ever done,” he said. His last event was the pommel horse. He nailed his routine and won by .75. “A tenth of a point could be two or three places,” said Renee. Sam earned a gold medal for his efforts and he brought it home to his closet full of medals, trophies and ribbons from his other competitions He plans to add to those in the future. Sam is a year-round gymnast. He competes from December to May. And already has one special meet on his calendar. “I would really like to go to the Olympics in 2020,” he said. He also plans to go again when he’s 23 years old. Sam has thought about colleges and has picked out a few with good gymnastics programs. However, he’s not sure what he wants to study. “Gymnastics is my commitment,” he said.